DETROIT -- Ford Motor Chief Financial Officer Bob Shanks said "all options are on the table" for cost cuts in Europe because of Britain's vote to leave the EU but said the company is not ready to announce any plant shutdowns in the UK. Shanks said the Brexit vote cost the company $60 million in the second quarter due to the falling value of the British pound. Ford expects Brexit will cost the automaker about $200 million this year, growing to $400 million to $500 million next year, Shanks said. That puts Ford's nascent recovery in Europe at risk. Ford CEO Mark Fields said on Bloomberg Television that Brexit affects both demand and currency costs. Ford does not produce any vehicles in the UK but it builds about 1.6 million engines in Dagenham near London and in Bridgend in Wales. Despite the Brexit hit Ford's second-quarter European profit nearly tripled to $467 million, the company said on Thursday. The automaker's European sales rose 7.5 percent in the first half to 718,700 vehicles, the biggest gain since 2010. But Europe's industrywide are sales are expected to weaken in the coming quarters, Shanks said. General Motors said earlier this month it was considering cost cuts in Europe to offset up to $400 million of potential headwinds triggered by Brexit vote, which jeopardizes its ability to return its Opel and Vauxhall division to a full-year profit. VW has perceived no impact from Britain's decision to leave the EU on its sales in the UK and in mainland Europe, Kappler said during an earnings call with analysts on Thursday. Ford said on Thursday that its second-quarter global profit fell 9 percent to $1.97 billion. The company warned of a "very weak third quarter" as U.S. demand softens and the automaker launches redesigned versions of its heavy-duty pickups. 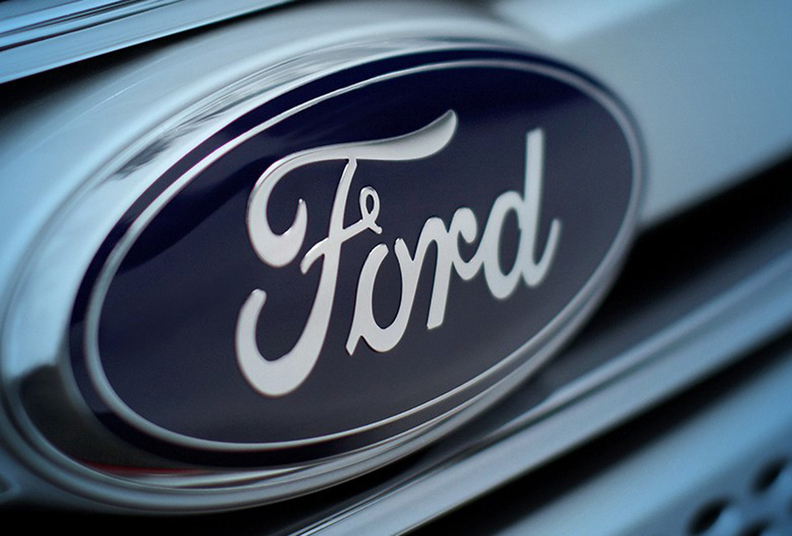 Even with the decline, Ford achieved record net income and margin for a half-year period. But executives said the company was at risk of falling short of its full-year targets and was undertaking a series of "profit improvement actions" including cuts to manufacturing costs, without being specific.